Welcome to New York Elite! 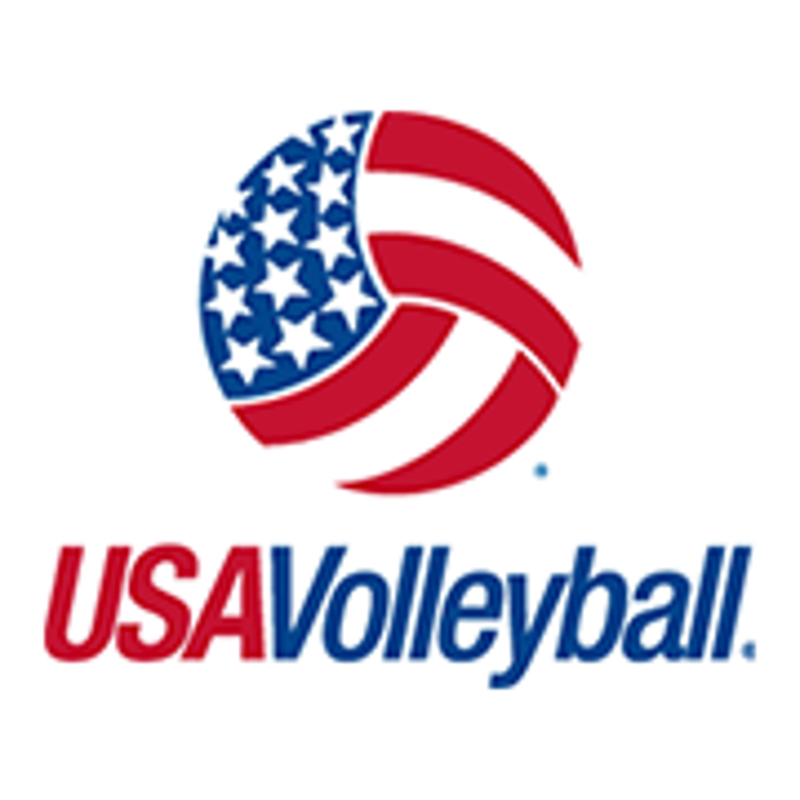 If you're looking for somewhere to improve your volleyball skills, learn from top notch coaches, and make great new friends, this is the place for you! We offer club volleyball teams, outdoor doubles, camps, clinics, and more! Please feel free to browse this website to learn a bit more about us. Contact us with any questions; we would love to hear from you! Sign up for our mailing list, below, to be notified of updates! Countdown to 1st Tournament of the Year!! ©2019 New York Elite Volleyball / SportsEngine. All Rights Reserved.